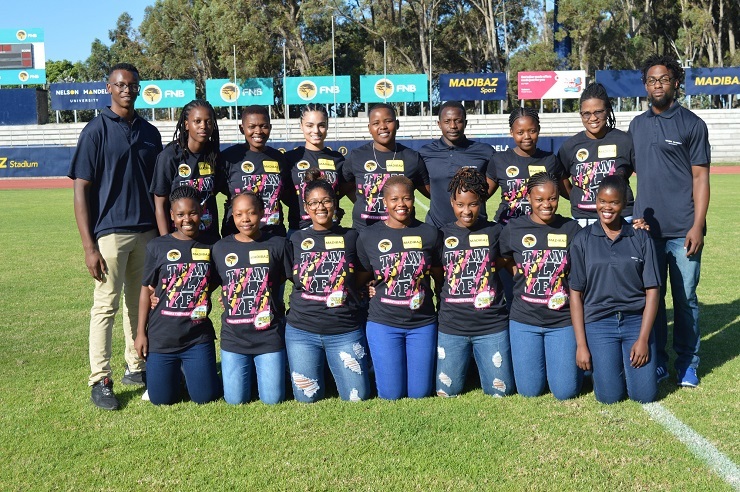 With the University Sport South Africa women’s sevens rugby title at stake, plus a chance of national honours, the Madibaz squad will be out to impress this weekend. The USSA tournament takes place at Wits in Johannesburg on Saturday and the Nelson Mandela University outfit will be one of the teams chasing the top ranking. Besides the title on offer, the national varsity selectors are due to choose a squad for the World University Championships to be held in Namibia in July. This would be a big incentive for the players and they hoped to see some Madibaz players included, said coach Tembelani Sibuta. He added that the team had shown encouraging signs of progress in the last few years. “In the USSA tournament we went from being No 12 out of 12 teams in 2016 to No 8 out of 14 teams last year. “That is an indication of how the players have improved and there is a lot of excitement about the forthcoming tournament. He paid tribute to his support staff for their hard work in preparing the team. “It has been a busy month leading up to the USSA tournament, but we have done everything we can to be physically and mentally prepared.